Choosing the right property involves a long shopping list of requirements. Convenience. Comfort. Unique selling points. But the big daddy of this list is money. While you may be lucky enough to not have to worry about money, for many of us, it's just not that simple. In choosing property, it's all about getting the best value at a reasonably affordable price. In short, getting bang for your buck. A coastal way of life will draw you to Puglia, which boasts a coastline that's one of the longest of its kind in Italy. 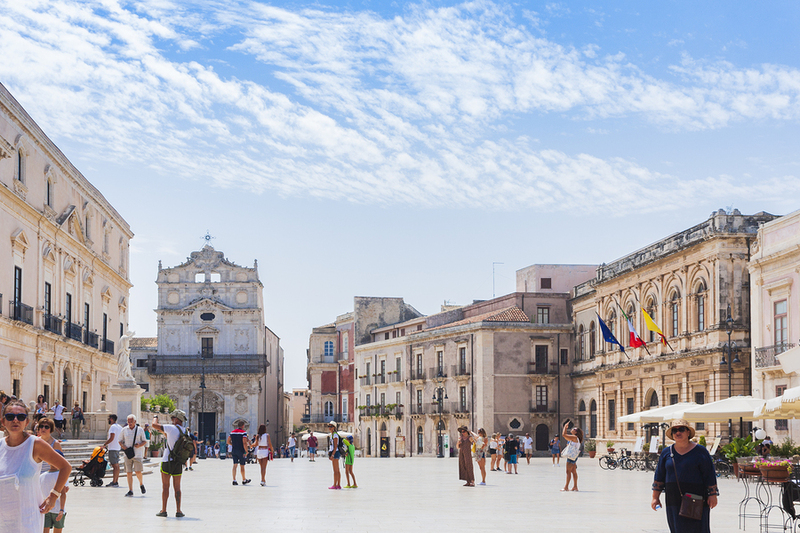 Salento sunshine could be just what you need if you're looking to move away from the grim weather of regions such as Britain, with cliffs providing great views of the sea and sandy beaches to relax on. From the blue to the green. The Itria Valley is another notable attraction of Puglia, boasting vineyards, olive groves and plenty of hills for walks and picnics. Property prices are very reasonable in the Puglia area. Ostuni is a common draw for buyers. Not only are the prices fair, you get the best of both worlds with excellent views of both olive groves and the sea. Restoration projects are available at competitive prices. This Ostuni country home, for example, is available for € 90.000. While the property itself needs work, the accompanying 7,000 square metre land includes olive and almond trees, and lush vegetation. There's also enough room to expand the property, with special space created for a possible pool in the natural rock. An Ostuni villa has done the job for you, featuring a lounge, kitchen, bathroom and two bedrooms. 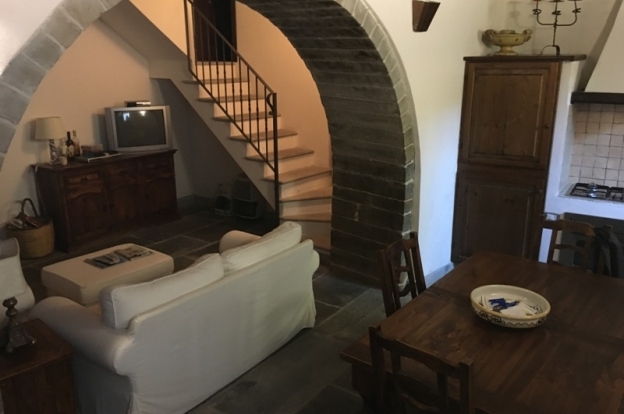 For a couple looking to move to Italy, at € 150.000, it's a very good buy with extra features including an outside verandah, wood-burning oven and a 2,500 square metre land blooming with olive and fruit trees. 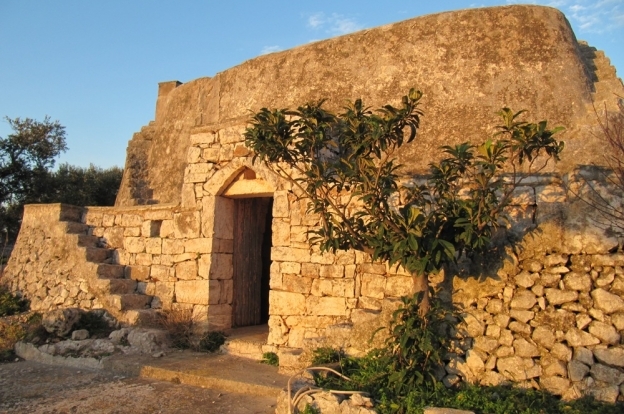 Meanwhile, in Salento, independent residences such as this offer value at € 195.000. Boasting a ground floor house, an independent first floor and a large terrace with great views of the town, the property is packed with features such as a fully equipped gazebo and a choice of two bathrooms. Another good choice for those wanting to move to a coastal area, the Basilicata coastline is located between two seas: the Ionian (a peaceful place to relax and unwind on a sunny day) and the Tyrrhenian (including special beach resorts to sunbathe and some great areas to both explore and walk). For those who like to go for walks, then Basilicata's forests and mountains also afford great opportunities. You won't go wrong with the property prices either. Restored buildings are renovated to high standards, but you won't need to break the bank to buy these. A Pisticci country home villa comes with three generously sized bedrooms, four bathrooms, large kitchen/lounge, plus spacious outside land and a pizza oven and barbecue. On top of this, it's only 15 km to some amazing beaches! The cost of this is only € 179.000. See more details here. More incredible views can be enjoyed in a restored country home which is just outside the village of Lauria. 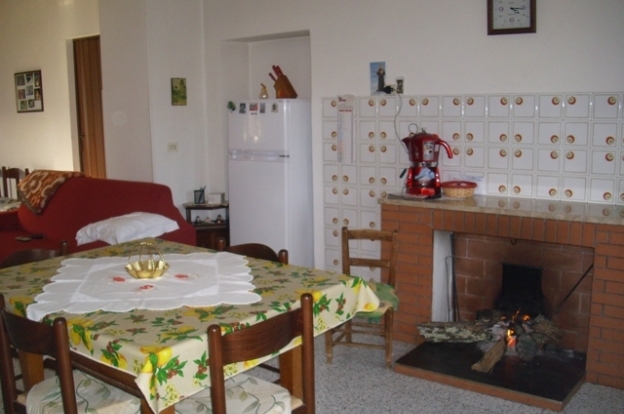 It's a quiet area with few neighbours, and is located on top of a hill that overlooks Lauria. The building itself contains three good sized bedrooms, bathroom, kitchen/lounge, laundry room and attic. At a very reasonable € 105.000, you're getting a very good deal indeed. A popular location for those seeking a retirement getaway, the beaches and countryside make for a good draw. Coastal beaches, the Sibillini mountains and hilly areas such as Gualdo and Sarnano are just a sample of the good life waiting for you in Le Marche. Fans of good food and drink will love the locally sourced meats, cheeses, pastas and baked goods as well as the local wines. Local produce never tasted so good as it does in Le Marche. Families won't argue with the prices in Le Marche either. A new family seeking a new life abroad, for example, might find this €140.000 Pedaso-based apartment a perfect fit. It's furnished with two bedrooms, a bathroom and a terrace. It's a good investment for a new family starting afresh in Le Marche and also a good means for getting on the property ladder. A detached Urbino house is a good choice for those seeking a good look of the Montefeltro hills. It's actually a property that's only been built recently, and for just under € 200.000, you get a lot of value in the package. Two levels feature two bedrooms, eat-in kitchen, lounge/entrance area, bathroom, cellar and dinette, as well as a spacious garden. It's also relatively close to the town centre, providing extra convenience. The value for money continues with some superb Sicilian properties. Sicily is rich in culture, history and classic buildings such as Palermo Cathedral and the Ancient Theatre of Taormina. Price-wise, it's another good location when it comes to value. A villa in the region of Mazara del Vallo only costs €94.000 and doesn't need any work. In good condition, the villa offers plenty of facilities such as three bedrooms, lounge, kitchen, bathroom and laundry area, as well as a garden and veranda. Plus, for those wanting to be near the coast, it's just a short walk from the sea. A Val di Noto villa is a little more expensive, but still very good value at € 170.000. 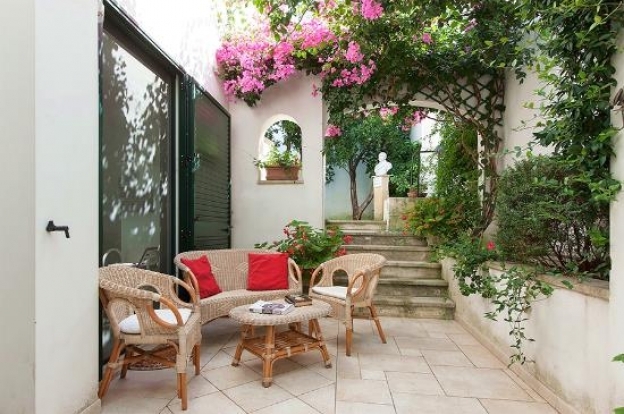 Renovated on the inside, it's a property that gives you both considerable space and sumptuous views of the seas and hills of Noto and Modica. Containing a fair spread of rooms such as two bedrooms, kitchen/lounge with fireplace, bathroom and closet, the outside space also boasts a large garden and a cooking room with oven – just the job for barbecues and picnics when the sun's out. You can enjoy the food while enjoying the views. 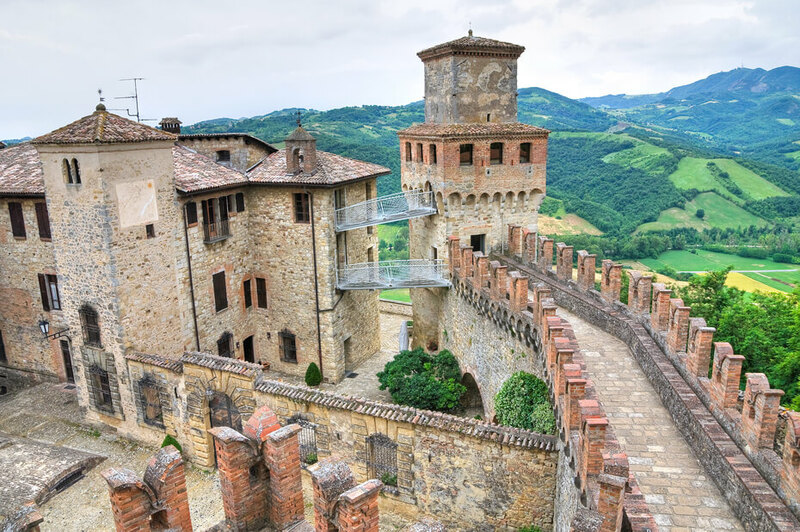 Whatever the weather, Emilia-Romagna has it all when it comes to good reasons for moving to the area. Maybe you like skiing – in which case, the Apennine Mountains feature a good choice of ski resorts. The same mountains also make for a great place to go hiking or trekking, and with some outstanding views, it's an extra bonus. 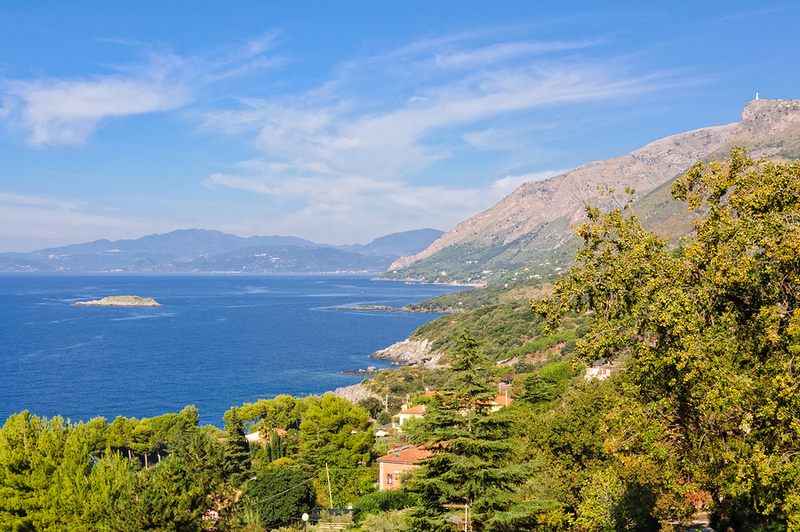 The countryside and beaches are further good reasons to come here, with 70 miles of Adriatic coastline to enjoy on a hot Summer's day and the fields of Po Valley to explore. Foodies can also sample the local parmesan cheese, balsamic vinegar, prosciutto and excellent wines. In short, there's something for everyone in Emilia-Romagna. Property prices are also very good value for money in Emilia-Romagna. Depending on your preference, properties in need of restoration may require a bit of work, but in the long run, they make for excellent bargains. This country home in Bore needs some work, but with 12 rooms on two levels, there's ample opportunity to turn the property into spacious accommodation, which is ideal for a family looking to relocate. The cost is only € 25.000, and with a bit of prudent financial juggling on your part, the renovation work shouldn't be too costly to organise. Town houses are also available in Emilia-Romagna, and are restored in accordance with clients' specific requirements. Molise is another area that welcomes brand new residents on account of its incredible scenery. For fans of extreme climates – snow and sun – Molise has both long beaches to lie or walk on, and fantastic ski resorts that cater for all levels, from beginner to experienced. The hills and vineyards add a splash of green to Molise, making it an ideal place to come and live in – especially if you're seeking an alternative to busy city life and crowds. The price tags for Molise properties are more than reasonable, and should whet your appetite further. The Agnone area is steeped in history and character, and makes a perfect base. This restored country farmhouse home offers good quality accommodation and at €75.000, is a very fair price. Rooms include a lounge, two bedrooms, bathroom, and a kitchen with fireplace. Also in the same region is another good value for money property, with a fully-furnished apartment up for grabs in the old town. The apartment has been renovated to a very high standard, and is a good choice for a small family or couple looking to move to the area. 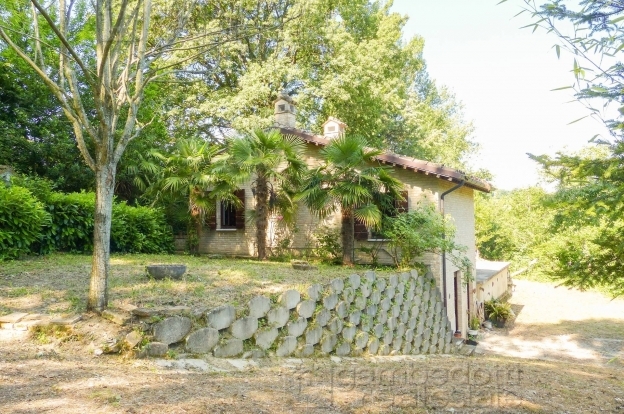 Also restored is this Cercemaggiore city home, which at € 144.000 is a must buy. The double level property includes three bedrooms (one master ensuite, two singles), lounge/kitchen, loft studio, and bathroom/laundry area. Another good one for a family looking to make a new life in Italy – Molise is a superb introduction.